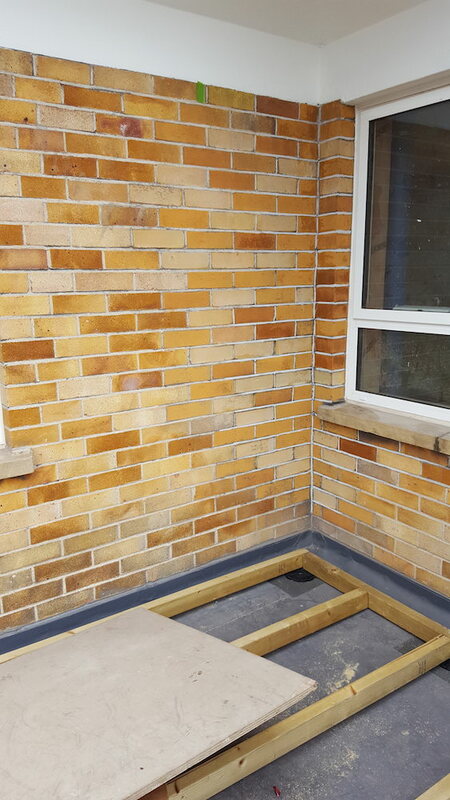 Brick matching problems? 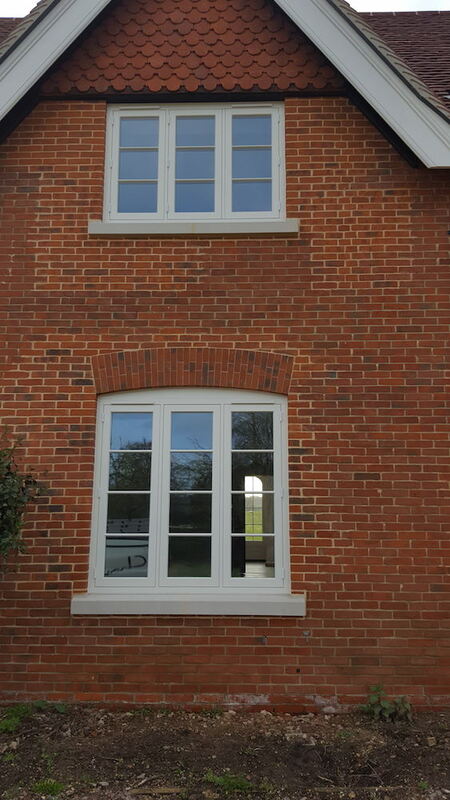 We can tint it! 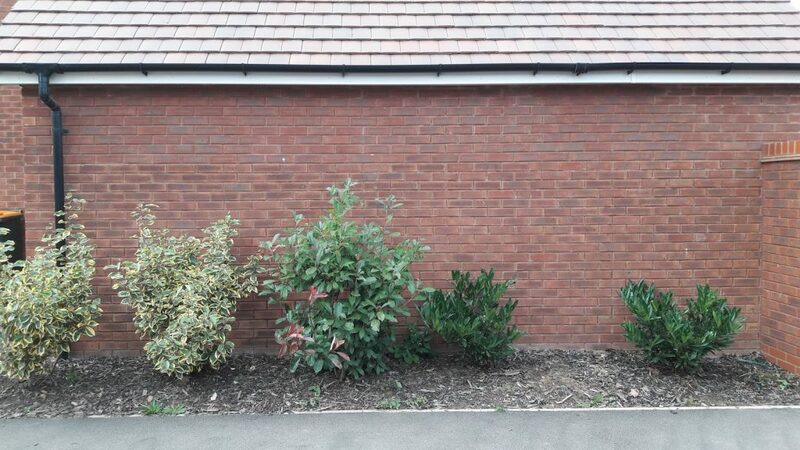 Chameleon can produce the colour required to correct almost any brick or mortar colour issue. 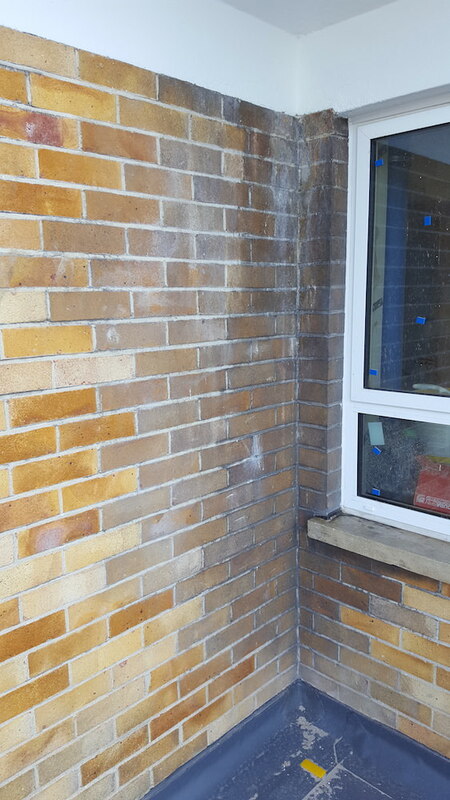 Not only can we tone down colours, in certain situations we can actually lighten the original colour. 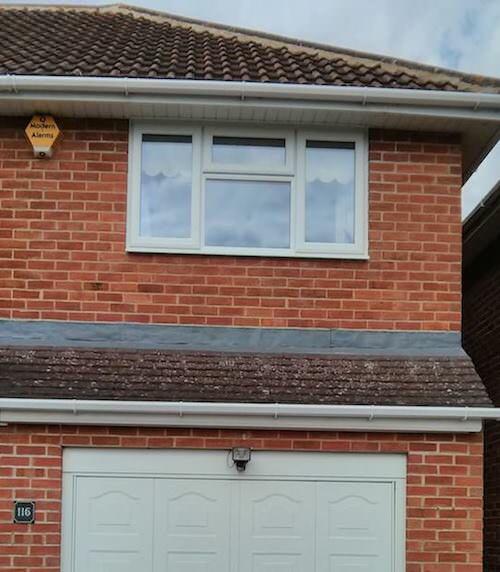 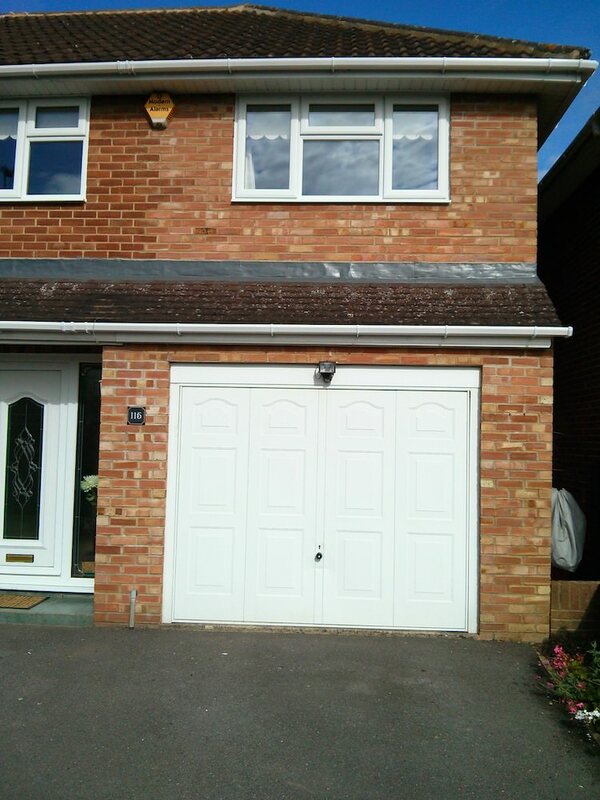 Home extension tinting in Reading. 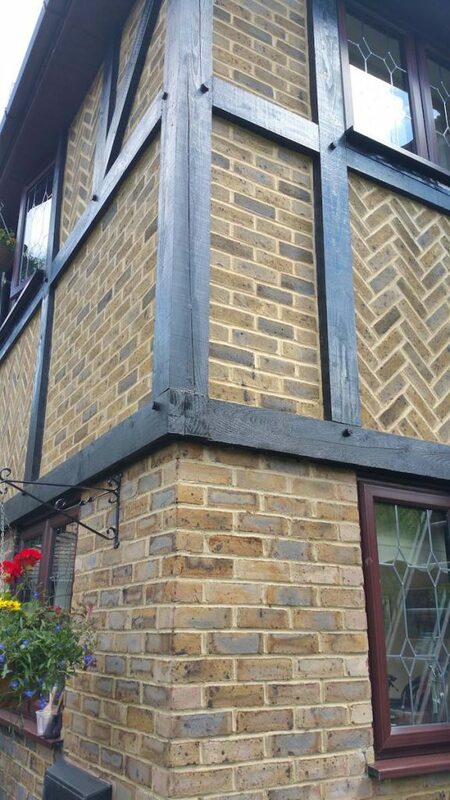 Home extension tinting in Chislehurst. 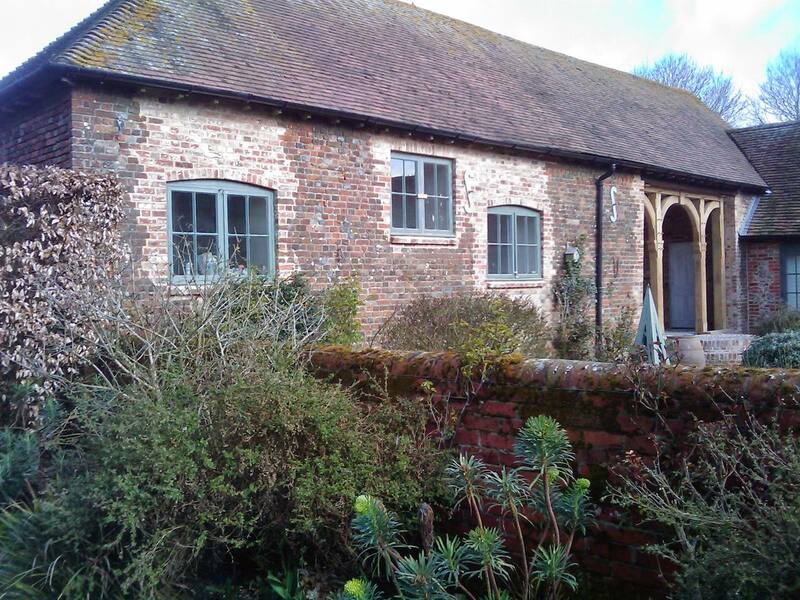 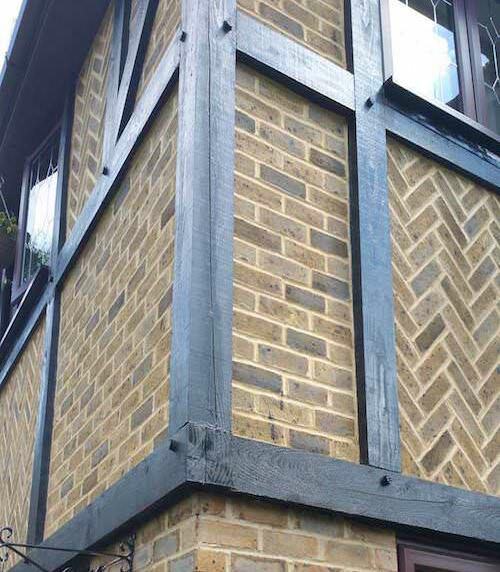 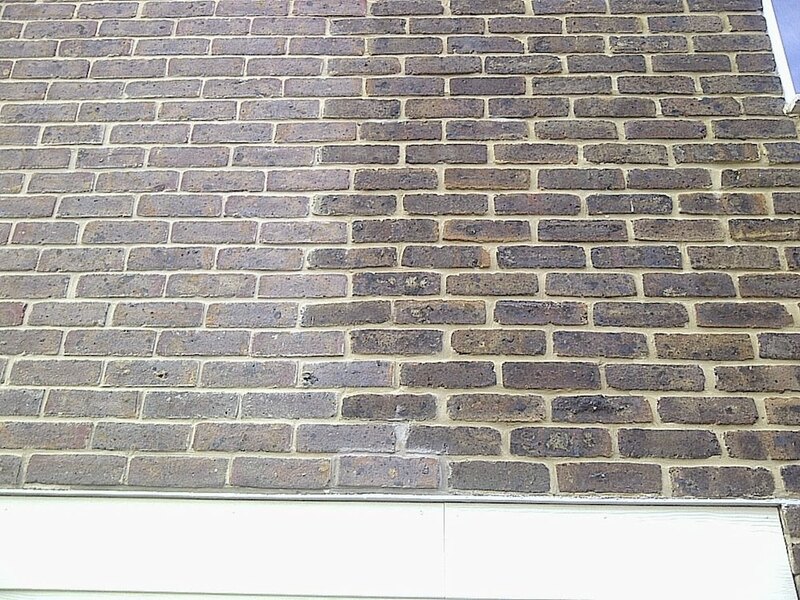 If your brickwork has become stained and weathered over time, we can help restore it to its former glory. 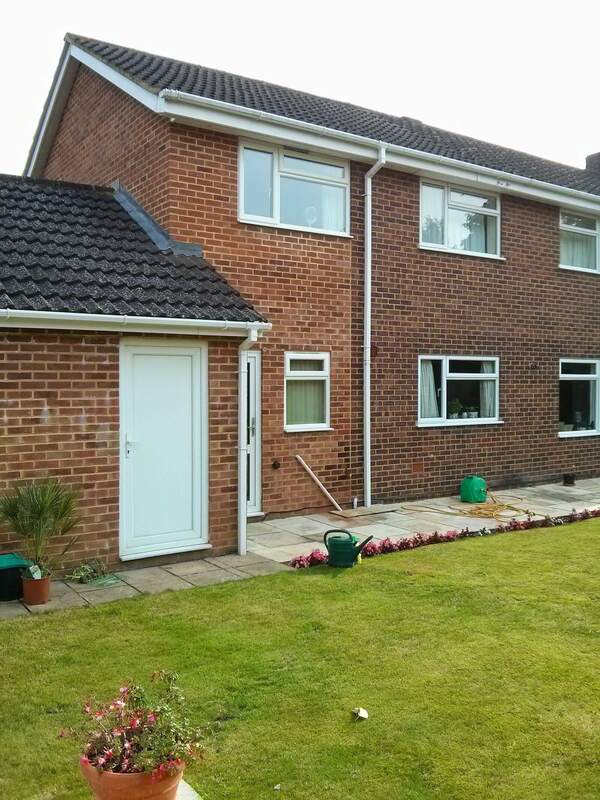 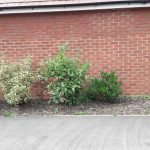 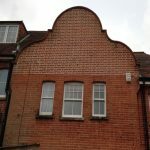 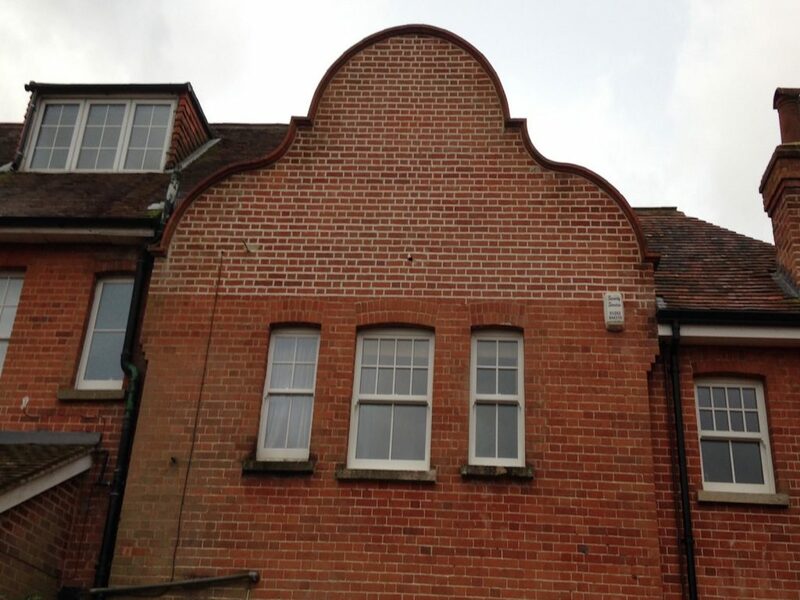 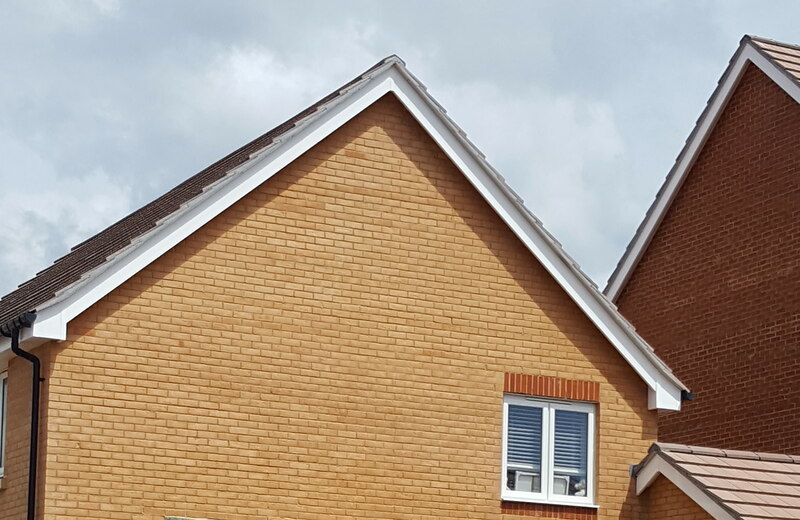 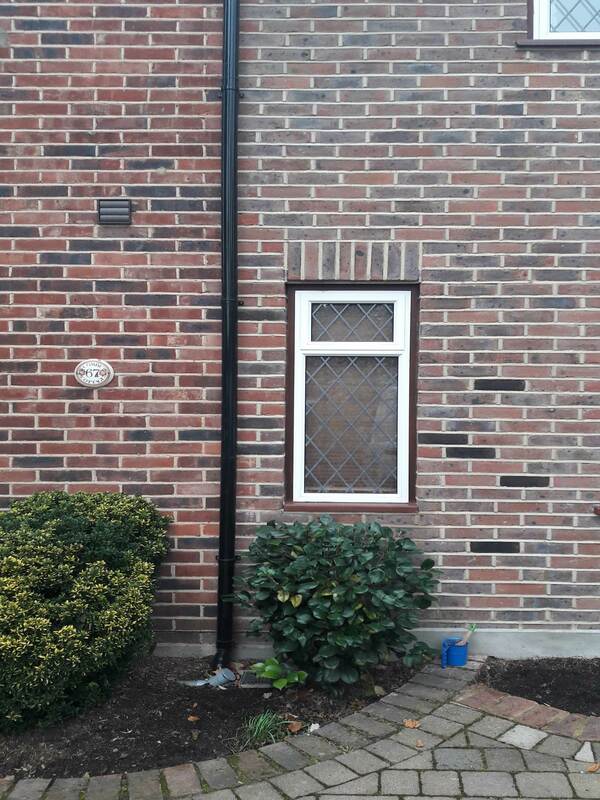 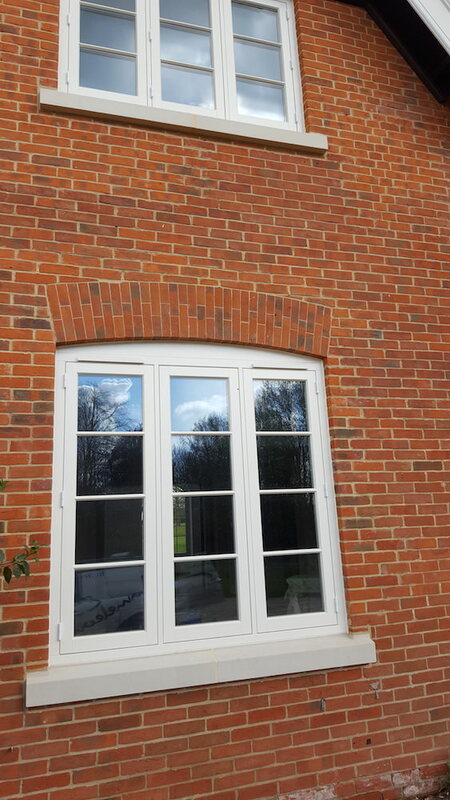 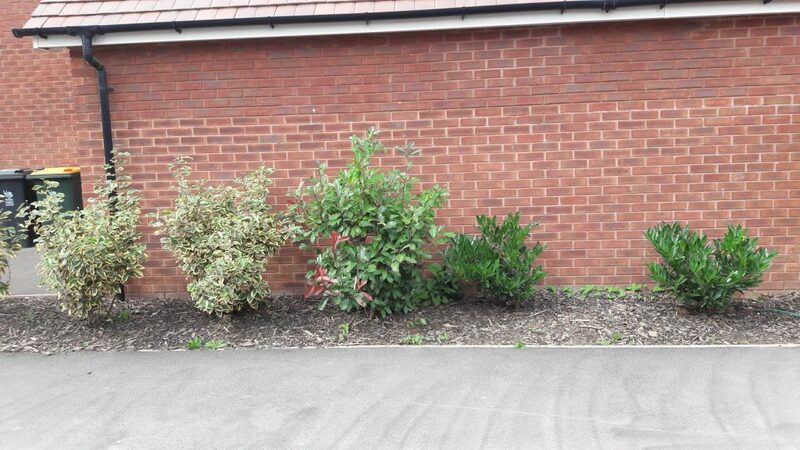 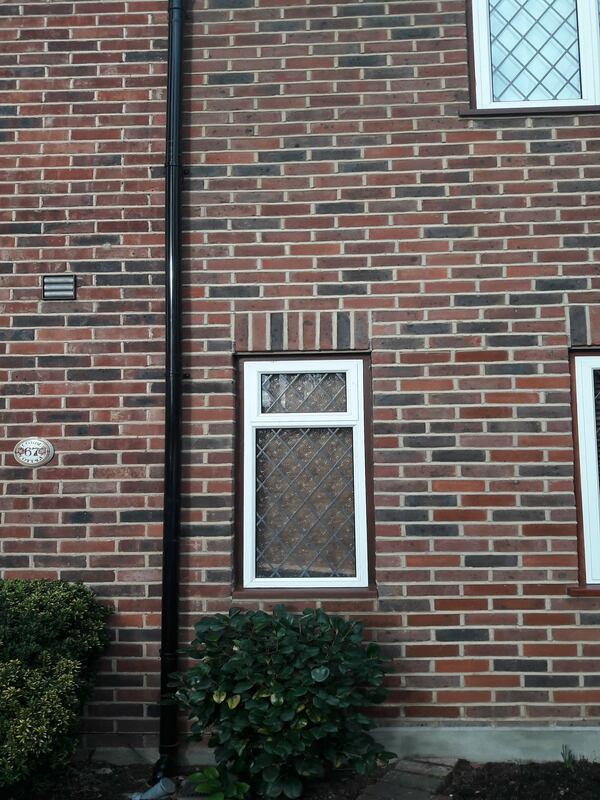 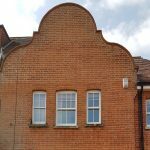 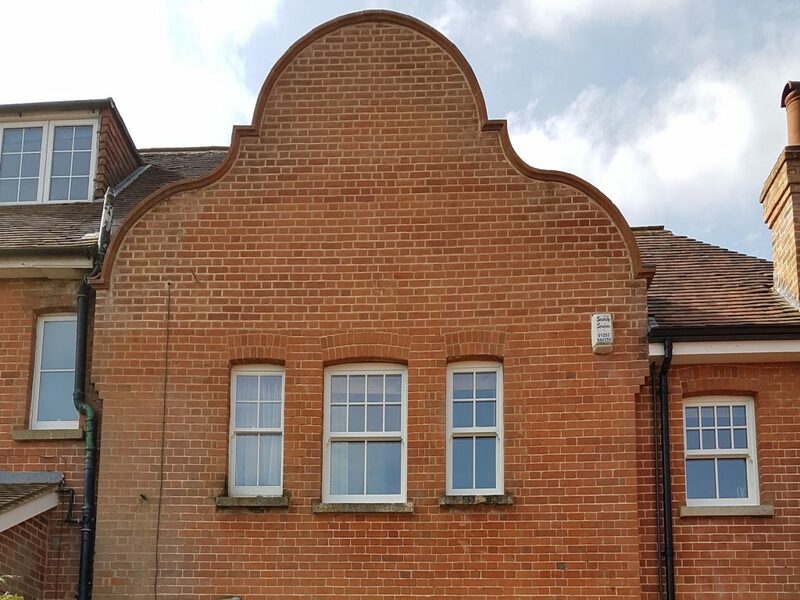 If you've had your brickwork repointed and are now dealing with mismatched mortar, we can help. 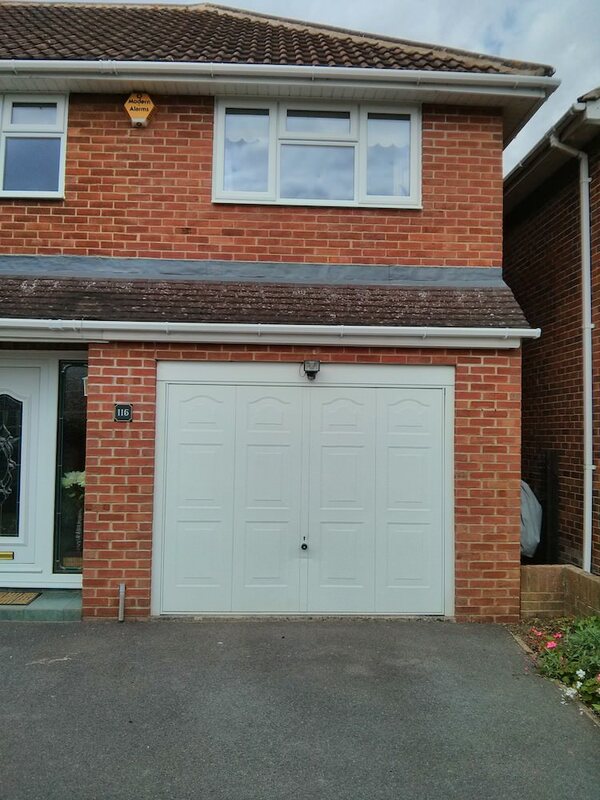 "I’m happy to say that I found the service Chameleon provided very good and fair. 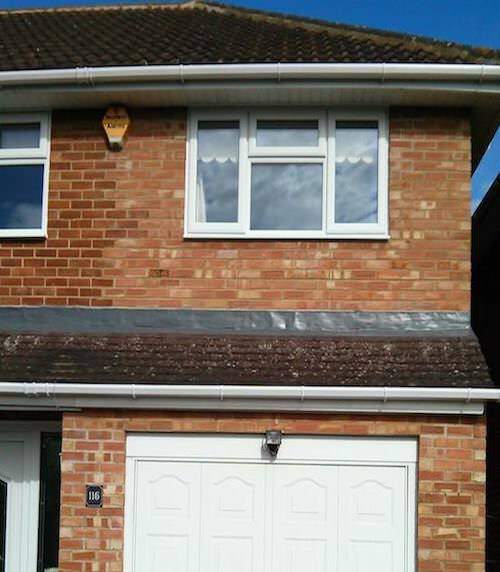 Throughout, you were reliable and trustworthy and your work certainly improved the appearance of our home. 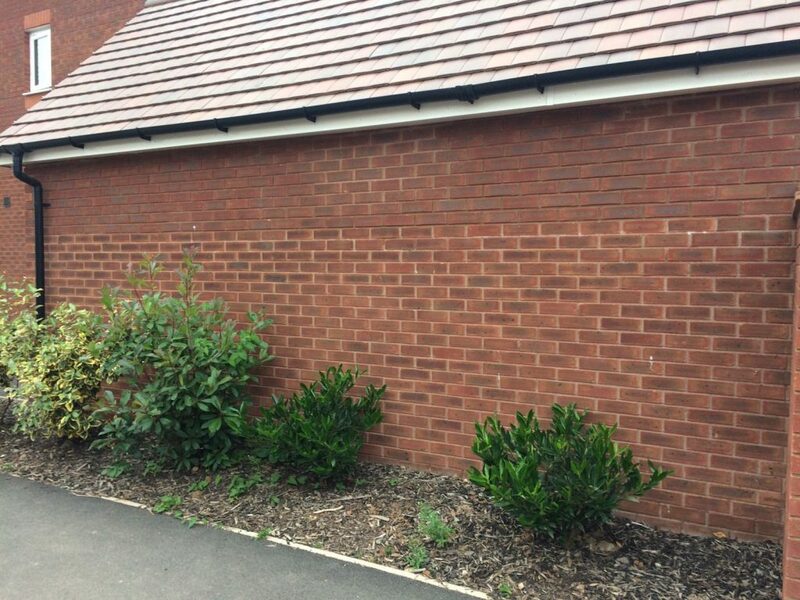 I would recommend that anyone seeking a brick tinting service should contact you." 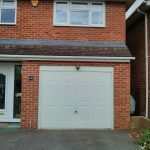 "The team at Chameleon were brilliant. 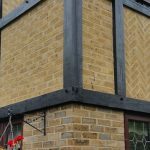 Their work is first class and was carried out without any fuss, despite various difficulties with the local busybodies and inclement weather. 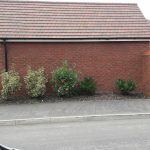 Chameleon carried out tests, dealt with the council planning department, provided all the documentation required by them. 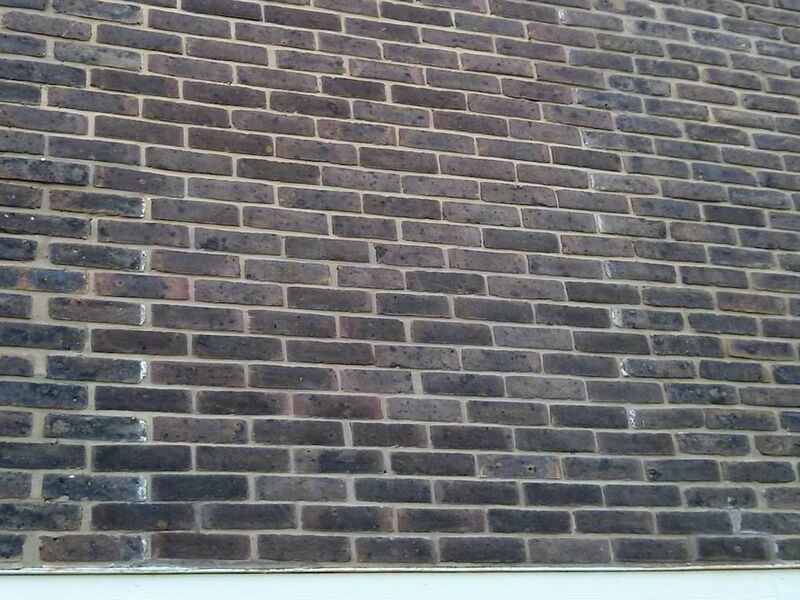 Nothing was too much trouble and the result looks fantastic. 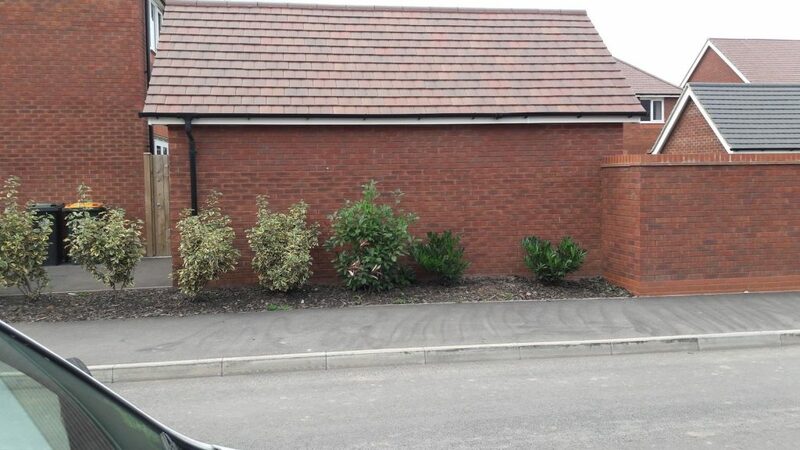 (see before and after pics). 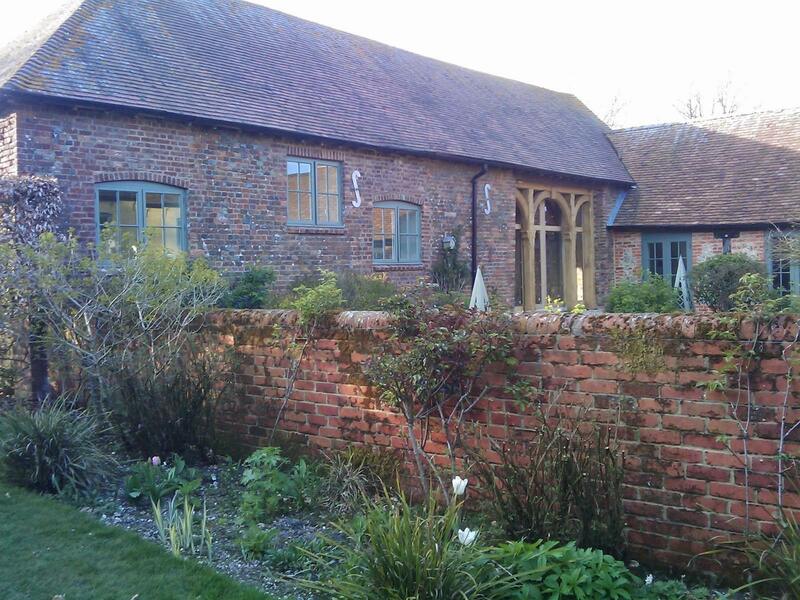 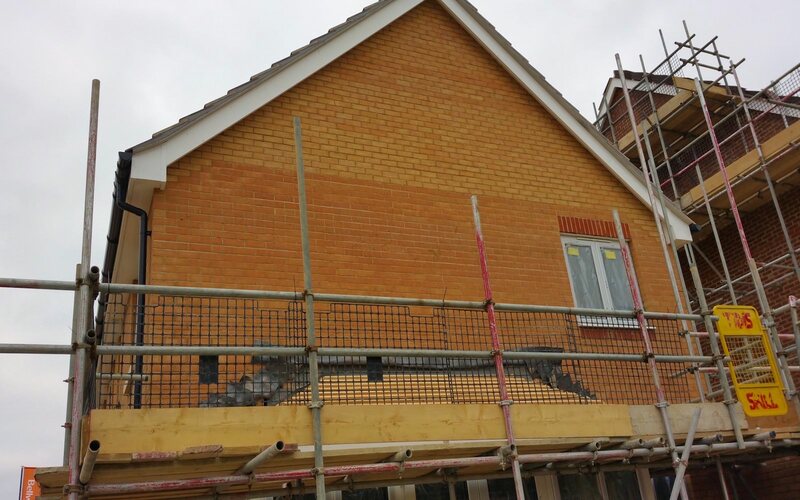 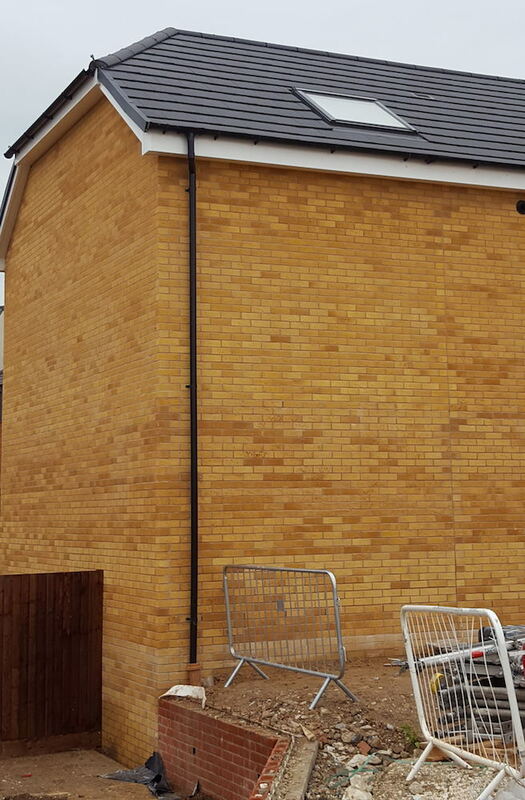 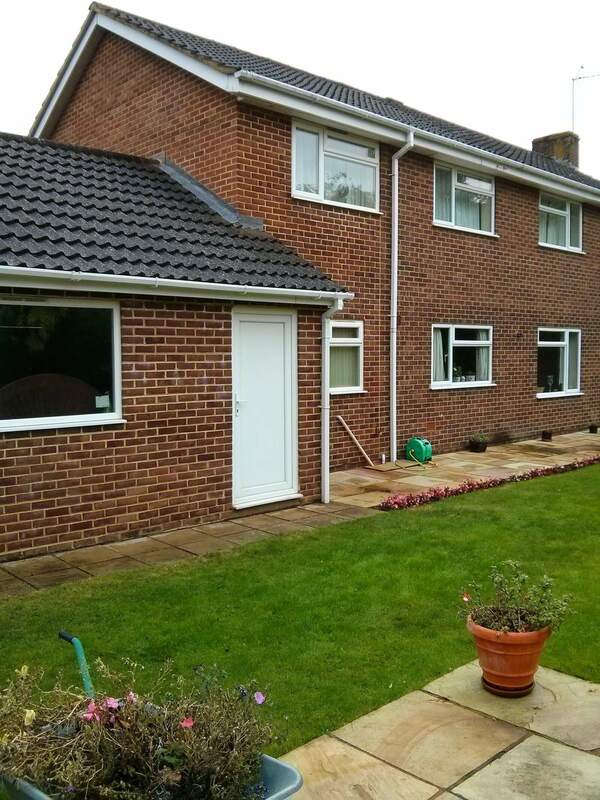 I have no hesitation in recommending Chameleon Brick Services." 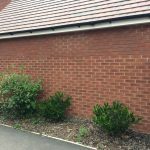 "For years I'd hated the way our extension looked, like an "add-on" stuck to​ ​the side of our house. 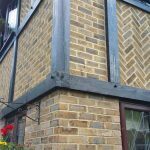 I'd never heard of brick tinting before but found Chameleon Bricks website. 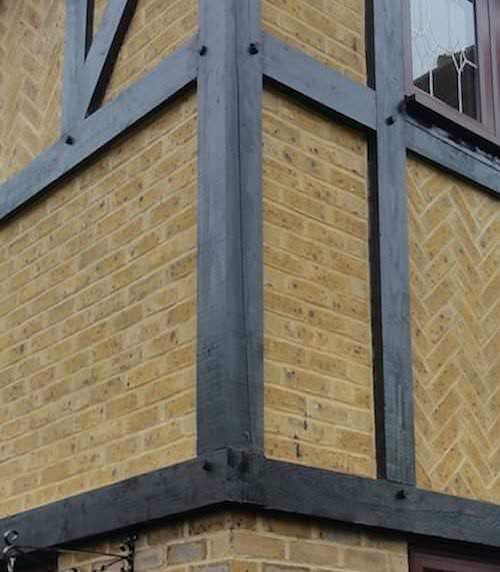 They did a brilliant job​ ​of blending it in, transforming​ ​it so well you can hardly see the join. 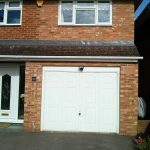 "Fantastic service from Chameleon which has completed my extension! 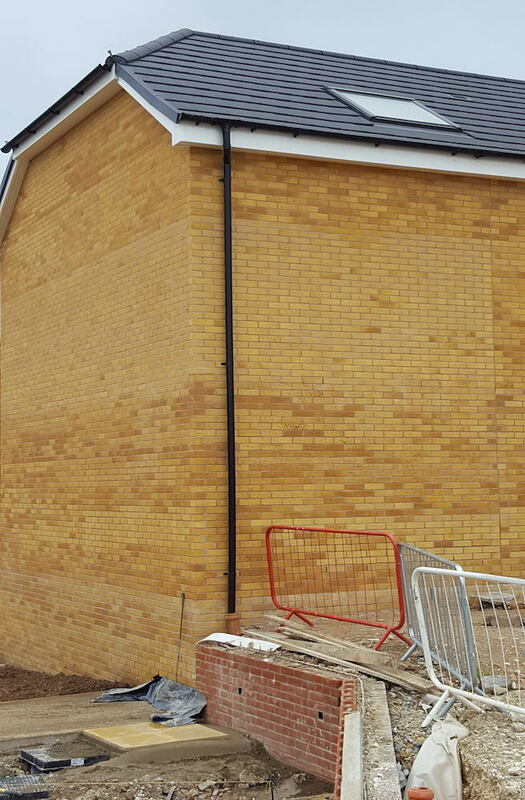 It's hard to tell the original brickwork from the new!" 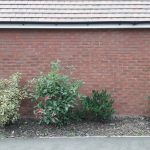 Chameleon Brick Services Ltd are your brick tinting specialists, covering central southern England within an 80-mile radius of Southampton.